April 3, 2019—The 2019 reconvened session was marked by historic legislative breakthroughs on issues including finalizing a dedicated source of revenue for Interstate 81 improvements, criminal justice reform to end the practice of suspending driver’s licenses over unpaid court costs and fees, a bond package to replace Central State Hospital, and increased support for the Housing Trust Fund. In the wake of a crisis, whether natural or man-made, individuals are displaced, homes are damaged, businesses are disrupted, and lives are changed. The Virginia Disaster Relief Fund is a state-managed fund that supplements the critical work of nonprofit, faith-based and local long-term recovery groups. 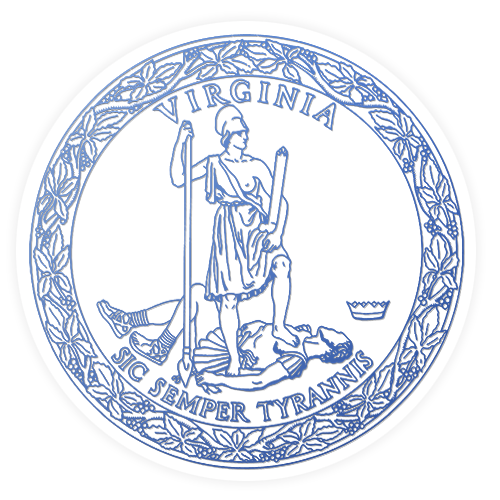 The Virginia Values Veterans Program is a free training and certification program for employers to help them implement nationally recognized best practices in recruiting, hiring, and retaining highly-skilled and dependable Veterans.